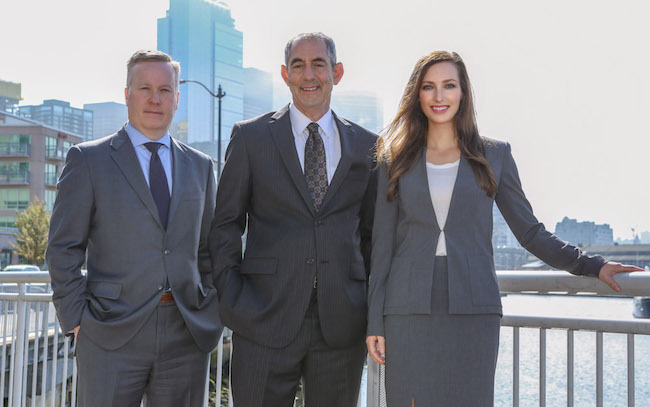 The attorneys at Kraft Davies, PLLC, in Seattle, Washington have decades of experience in handling complex personal injury claims involving injuries to clients in maritime accidents, construction site accidents, motor vehicle and trucking collision accidents, and other serious personal injury claims. Recognized among their peers and respected in the legal community, our attorneys have the ability and resources to help injured persons and their families seek accountability for unnecessary personal injuries and fatal accidents caused by the negligence of others. The lawyers of Kraft Davies, PLLC know how to present effective claims for compensation to large, well-funded corporations and the attorneys who represent them. They are dedicated to seeing that justice is served and holding defendants accountable for the harm they cause when safety rules are violated or they act negligently or recklessly. Contact the office by phone or e-mail to schedule a free, no-obligation appointment in our offices or at your home. For more information about our attorneys' backgrounds and qualifications, please follow the links below to review their profiles.